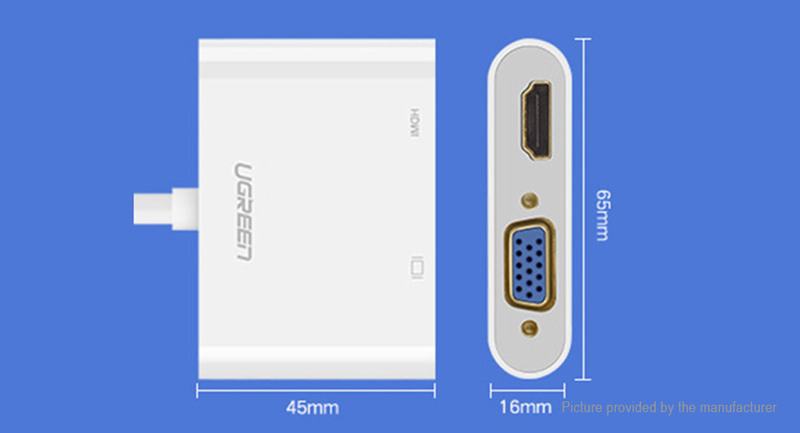 Micro HDMI to VGA Adapter: UGREEN Micro HDMI to VGA Converter offers an ideal solution to connect a ultrabooks, tablets, smartphones, cameras and camcorders and other devices with Micro HDMI to a big monitor, projector or TV with VGA port. 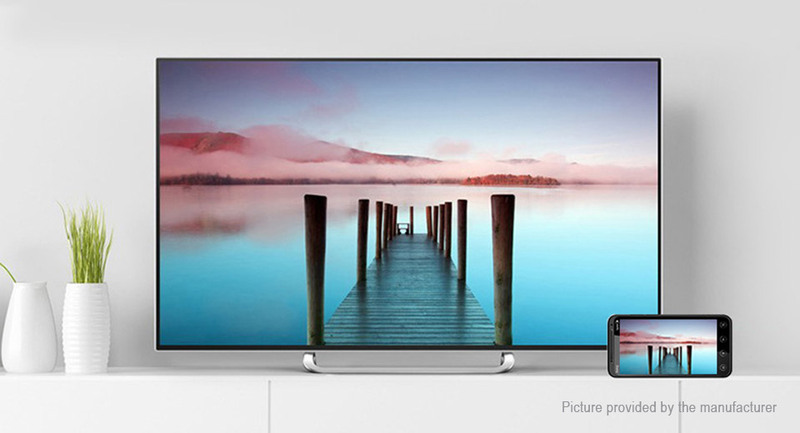 Then you can view your PowerPoint presentations, games, photos, movies and other apps on a larger screen. 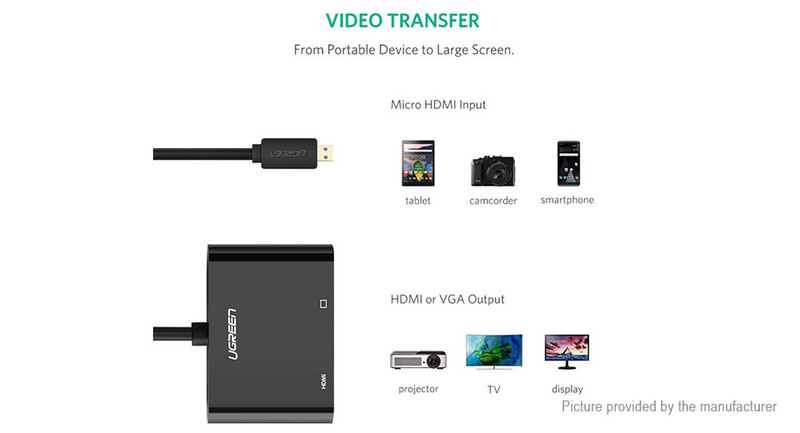 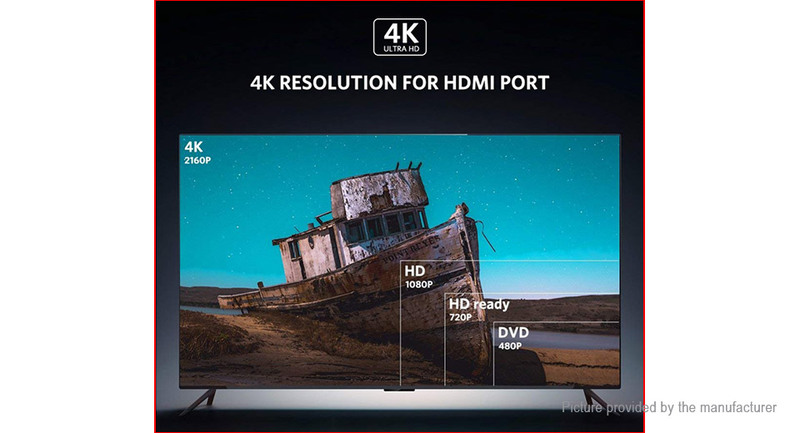 Synchronized Video & Audio: Micro HDMI to VGA with audio converter support video output in VGA: 1920*1080@60Hz(Max). 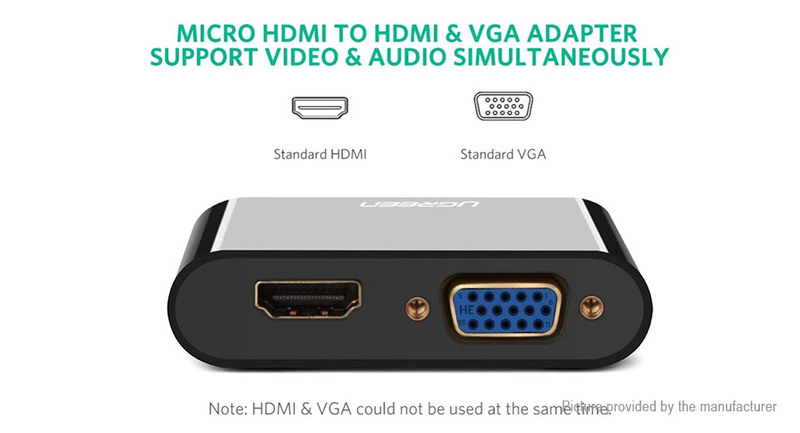 VGA can only process Video signal, but this adapter additionally provids with a 3.5mm line-out jack. 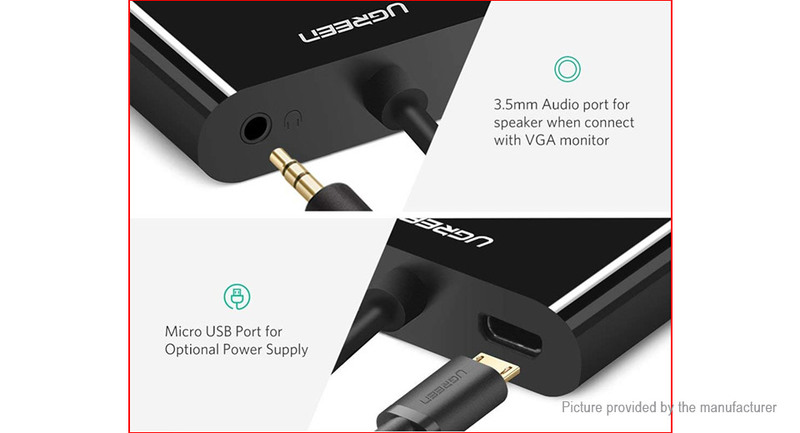 Let you connect this adapter to your TV or external speakers through a 3.5mm jack audio cable(not included). 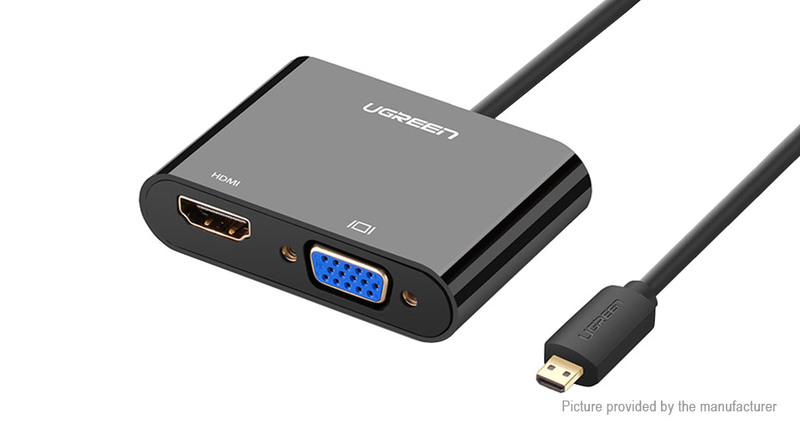 Connect this adapter to your TV, projector or monitor with VGA through a VGA male to male cable(not included). 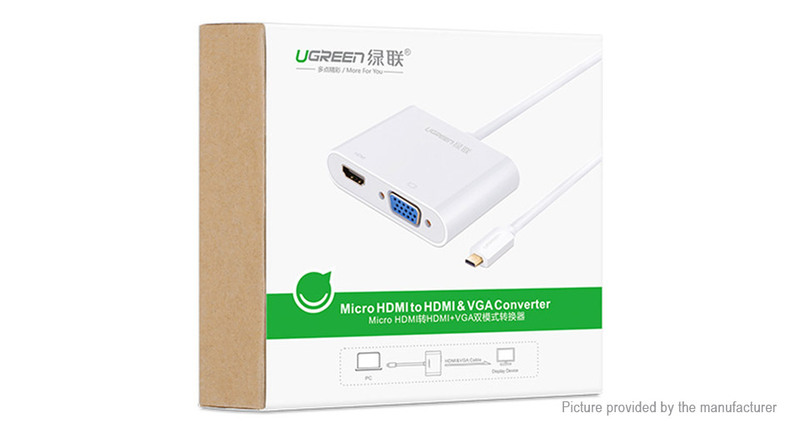 This adapter is not bi-directional, and can only support signal from micro HDMI source devices to VGA displays. 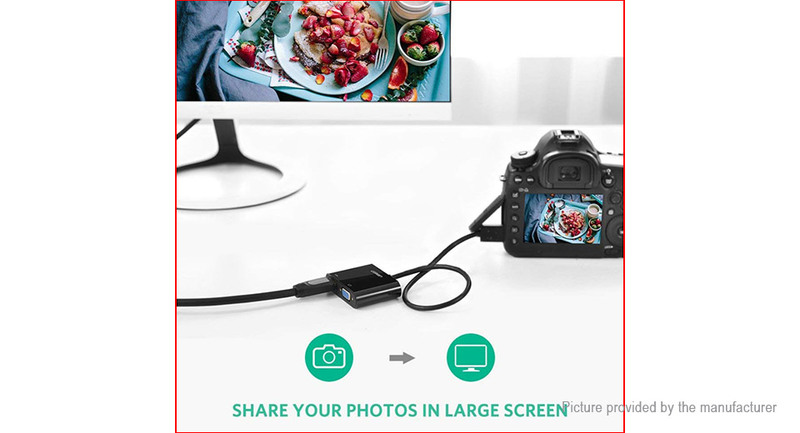 Micro-USB power: designed for devices with low-power HDMI ports.